Manchester United To Sign Former Chelsea Star; Arsenal And Tottenham Interested Too? 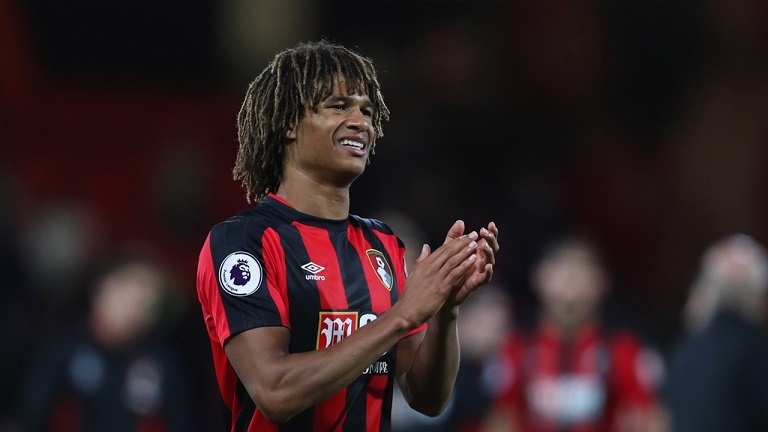 According to the latest reports, Premier League giants Manchester United are keen on signing Bournemouth defender Nathan Ake in the upcoming summer transfer window. The former Chelsea defender has caught the eye of a few top clubs with impressive performances under Eddie Howe’s side this season. It has been quite a strange season for Manchester United fans this term. Initially, Jose Mourinho was in charge of the club at the start of the season but the Portuguese manager instilled a very defensive philosophy into the club. The stale football with no conviction was not something that the United faithful were used to seeing on a regular basis. With dire football and no results, the writing was on the wall for the Special One and Liverpool hammered the final nail in the coffin for the Manchester United boss back in December and Mourinho was fired just a few days later. 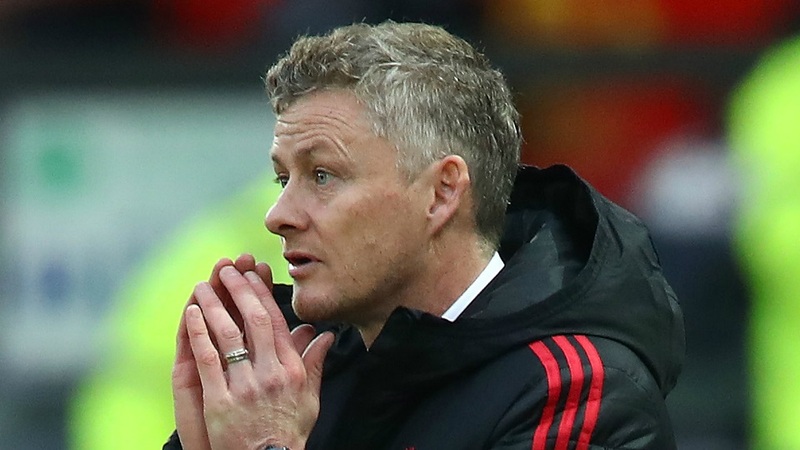 The Red Devils then turned towards a familiar face in the form of Ole Gunnar Solskjaer to handle the reins and stabilize the ship at least until the end of the season. Solskjaer has exceeded expectations and seems likely to be in charge of the club next season as well as he has continued to pour out positive results and get United competing for a top 4 berth. Manchester United also completed a dramatic comeback against Ligue 1 giants Paris Saint Germain earlier in the Champions League to book their spots in the quarterfinals of the competition. Solskjaer and Manchester United vice-chairman Ed Woodward is aware that the club needs re-enforcements in the summer if they are to bring back the glory days and compete for silverware on a regular basis. 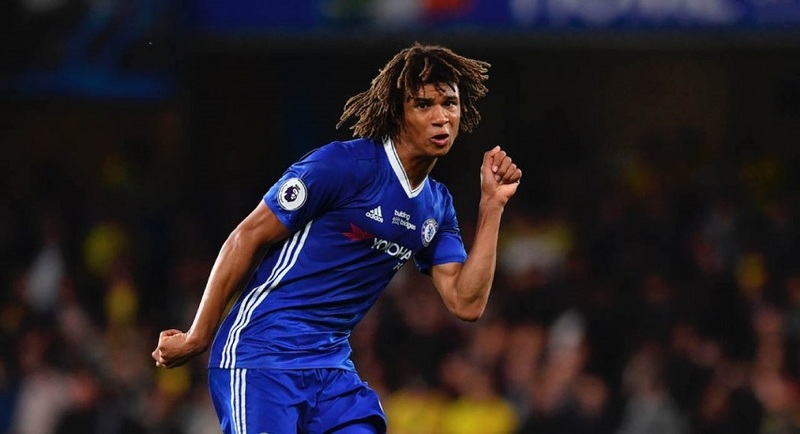 One department that United want to strengthen is the back line and the red half of Manchester have lined up a potential move for Bournemouth superstar Nathan Ake in the summer. Ake joined Chelsea back in 2012 but barely made any appearances for the Blues during his time at Stamford Bridge. Instead, he was sent out on loan on three occasions in order to develop his game spending time at Watford, Reading, and Bournemouth. The Dutch international then finally made a move to the Vitality stadium on a permanent deal when he joined Bournemouth in a £20m offer back in 2017. Since then, Ake has been one of the best players at the club and has helped the Cherries to 12th place on the League table. Chelsea does have the option of bringing Ake back to Stamford Bridge in a £40m deal but the player himself would not be willing to play under Maurizio Sarri because he wants regular football. The 24-year-old has played every Premier League game this season for Bournemouth and his impressive performances have caught the eye of the top clubs in the country. With that being said, reports now claim that Manchester United, Tottenham Hotspur, Arsenal and even Ake’s former club Chelsea are looking to sign the highly improved center-back. It will be an interesting battle to see eventually which club is actually able to sign him, though his demand is really high at present. Previous articleZinedine Zidane Speaks Of His Transfer Plans, Eden Hazard Is Coming?